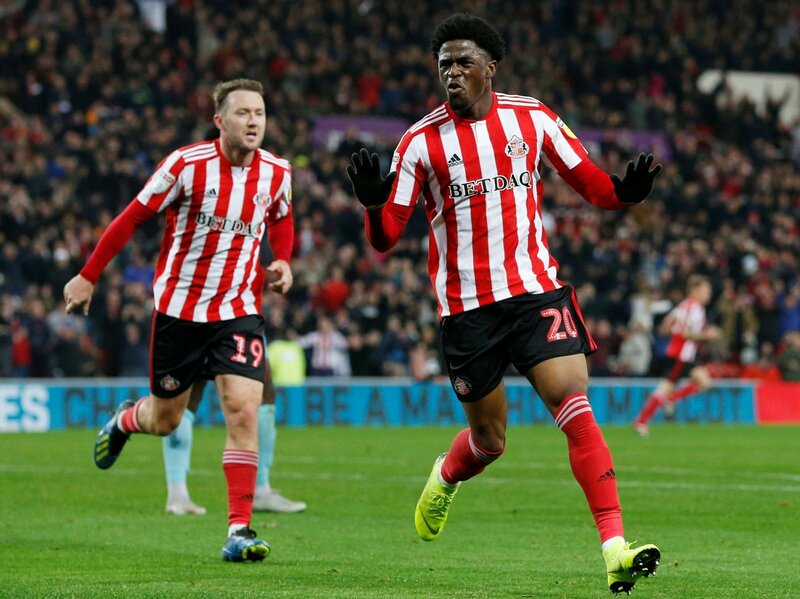 Sunderland will be looking to secure an invaluable three points this weekend, as the Black Cats prepare to host automatic promotion rivals Luton Town at the Stadium of Light. The latter go into the crucial fixture manager-less after the shock departure of Nathan Jones to Stoke City in midweek – a huge blow in the Hatters’ bid for promotion, but a massive boost in Sunderland’s hopes of gaining all three points on Saturday afternoon. It’s been, on the whole, an impressive season for Jack Ross’ men thus far – the Black Cats have lost only two league games all campaign, and will be looking to secure their most important win of the season, with the Hatters one point ahead in 2nd position. 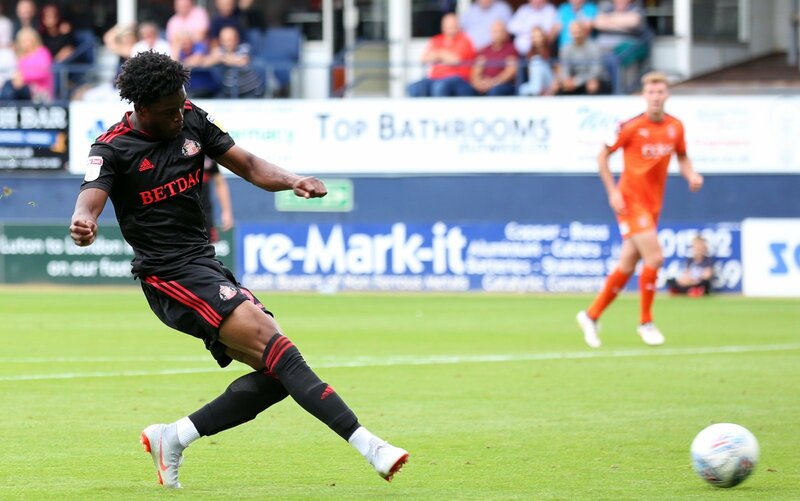 The January transfer window is going to be a massive period of time for Ross to get rid of the deadwood, and strengthen his side in order to get back into the automatic promotion places – but they could have to do without top scorer Josh Maja. 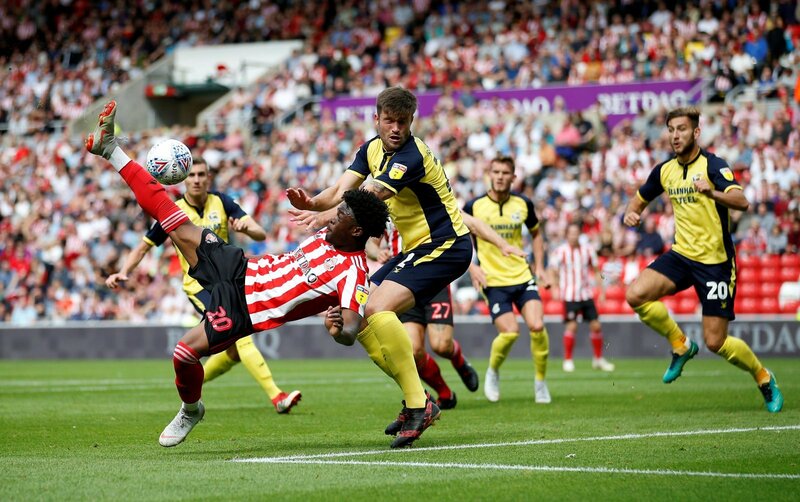 Maja has been arguably Sunderland’s most important player this season – his goals have spearheaded Ross’ men up the league and have launched them into a very promising league position as we enter 2019. He’s only 20 years of age, but has still managed to find the net 15 times in 29 games – so to let him leave on a free transfer at the end of the season would be terrible business, for a player that could easily be worth millions. If the club continues to put his contract situation to one side and simply forget about it, then it could be disastrous. They should cash in and cut their losses whilst they still can. With the funds that Maja’s sale could generate, Ross could find a superb replacement for the forward. 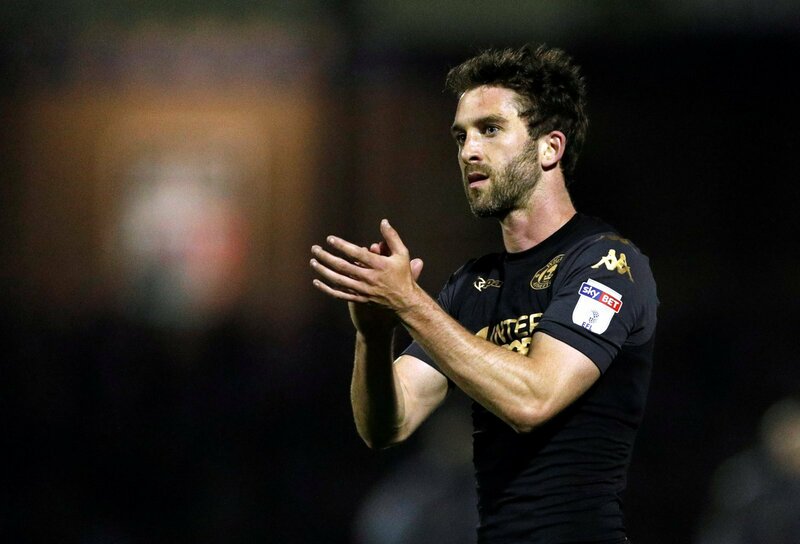 There is a need for another striker after Jerome Sinclair’s loan spell from Watford was cut short, and with the club being linked with Wigan striker Will Grigg, then this deal could be helped massively from Maja’s sale. They’d have potentially millions to spend, and it could be beneficial in their quest to return to the Championship. With huge games fast approaching in Sunderland’s bid for promotion, they cannot afford to spend time focusing on Maja whilst there is so much up for stake. It doesn’t seem to a problem right now, but as days start ticking until the end of the transfer window, they cannot afford to keep panicking whether they will have Maja or not. Promotion is what’s most important, and it’s a dilemma they could really do without.